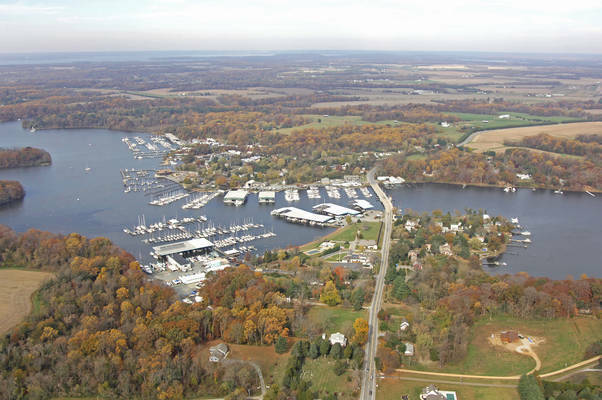 Georgetown is one of the last major yachting centers on the upper Eastern Shore of Maryland before you reach the C&D Canal. 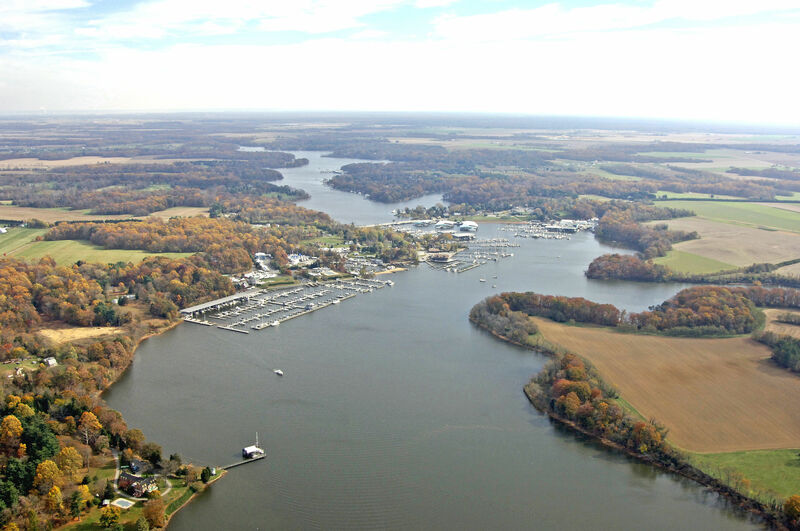 Situated up the Sassafras River, Georgetown is not only a convenient stopover point for cruisers, but a pleasant area for exploration or an extended stay. There are a good handful of marinas in Georgetown, and a couple of them are among the largest and best equipped on the Chesapeake Bay. 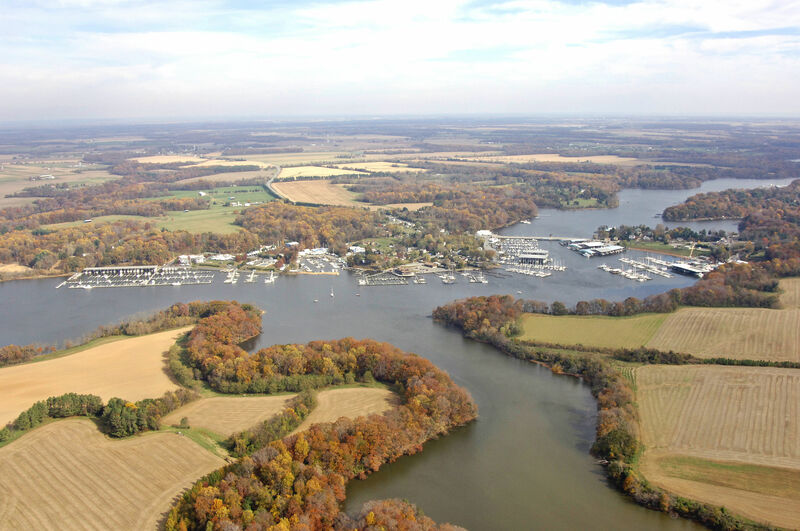 Georgetown is reached via the Sassafras River. 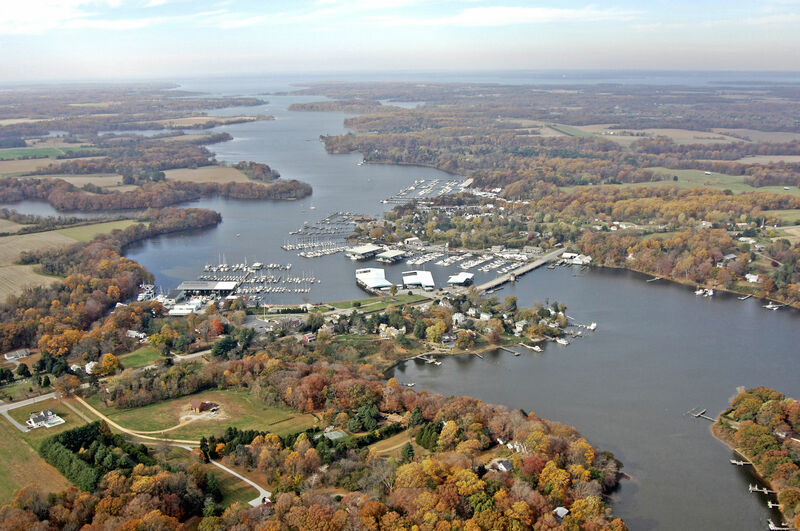 From the Chesapeake Bay, exit the main bay shipping channel at flashing red buoy 5. From here, set a course to the east toward flashing red buoy 2, making sure to leave it well to starboard as you move farther on to flashing green buoy 5 at Ordinary Point. The rest of the journey up to Georgetown is simple and straightforward, as long as you make sure to honor all of the well placed marks.